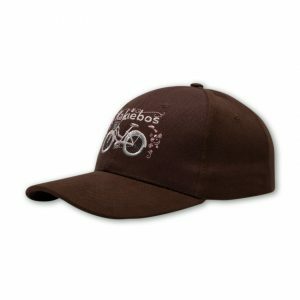 Kakiebos ladies caps, for South African woman. 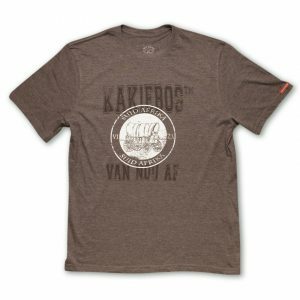 Keep the sun off your head and out of your eyes… in style. 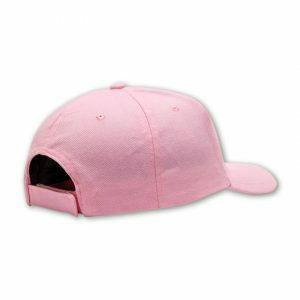 We have a variety of caps and visors available for ladies. 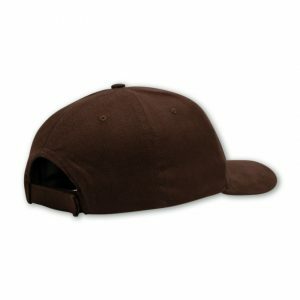 Six panel peak caps and sun visors for sports or casual wear. 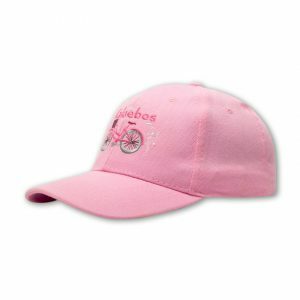 Our ladies caps feature embroidered designs or beautiful prints. 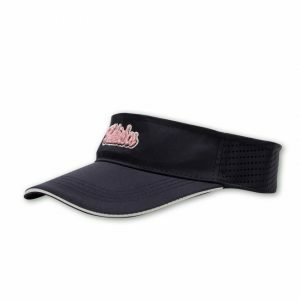 Kakiebos visors are practical for tennis, golf and other sports. 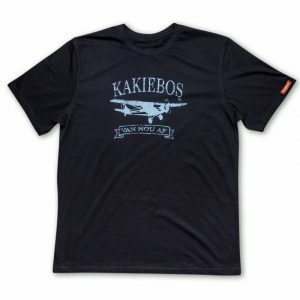 They are also a great addition to your activewear. 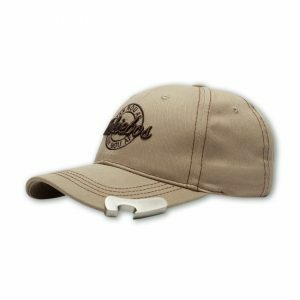 Browse or buy available caps and visors below.